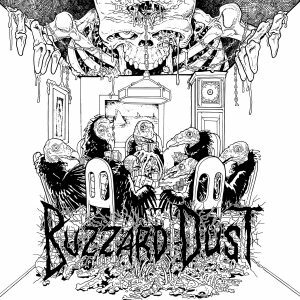 Forcefield Records » BUZZARD DUST to release debut LP this fall! 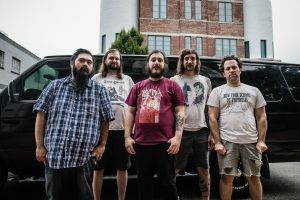 BUZZARD DUST to release debut LP this fall! Super stoked to announce the release of debut LP of Richmond’s BUZZARD DUST! 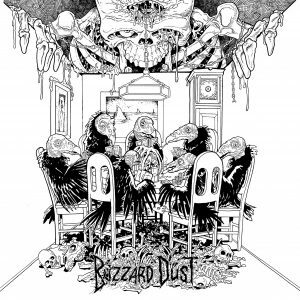 BUZZARD DUST’s debut effort was recorded the spring of 2017 at the Ward Studios in Richmond VA by Ricky Olson (UNSACRED, PRISONER) with mastering handled by Carl Saff. All art courtesy of Richmond comic veteran James “Barf” Callahan. BUZZARD DUST are set to unveil their debut record October 13th. 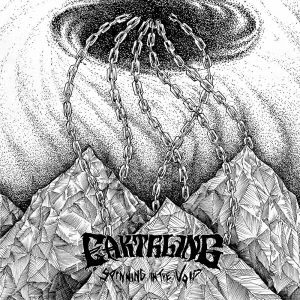 To celebrate the band will be holding a record release show the following day at Strange Matter with multiple East Coast jaunts to follow in November.